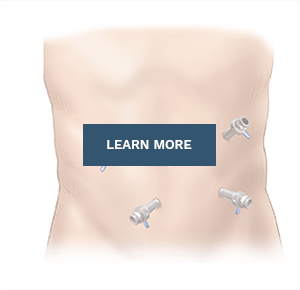 Todd S. Harris, MD is the Medical Director of California Hernia Specialists and coordinates all clinical functions of the office and surgical center for hernia patients. He is an expert in his field, respected by his patients and in the medical community, active in hernia research, and participates in volunteer work around the world. 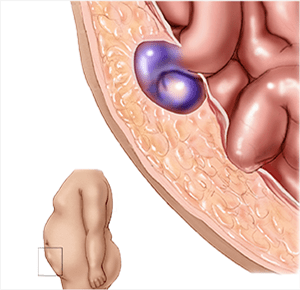 Because of his experience, he serves as a trainer for surgeons across the country who are interested in furthering their education in hernia repairs and has spoken at hernia conferences as a national leading hernia expert. 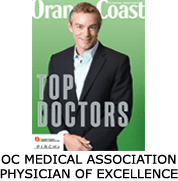 He was awarded the prestigious 2014, 2015, 2017 & 2018 Physician of Excellence Award which is given by the Orange County Medical Association and published by The Orange County Register and Orange Coast Magazine. He was also awarded the Super Doctors Rising Stars Award for 2014 – 2018. 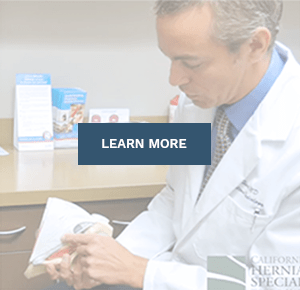 Todd S. Harris, MD, the Medical Director for California Hernia Specialists, welcomes patients to our center and discusses what separates our hernia program from other options in your area. 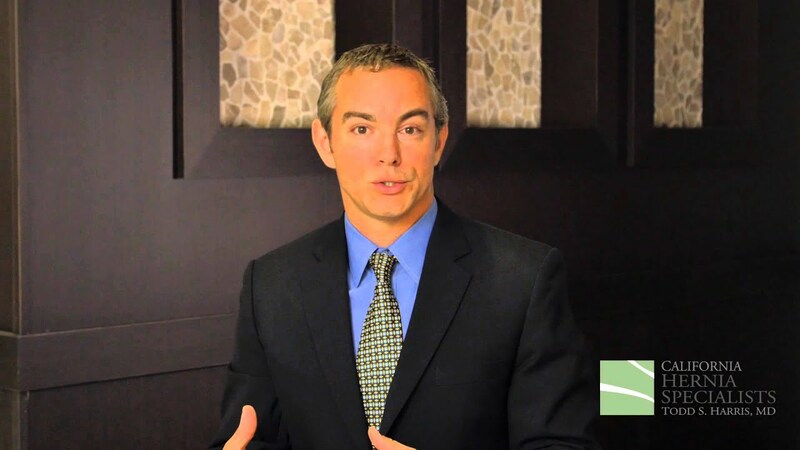 Dr. Todd S. Harris is board certified in General Surgery as well as highly experienced in Hernia Surgery. 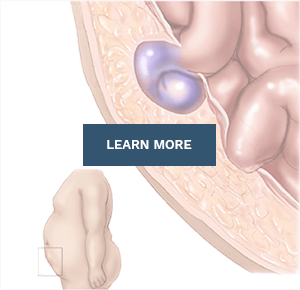 Dr. Harris is a Fellow of the American College of Surgeons, one of the highest distinctions for a general surgeon. 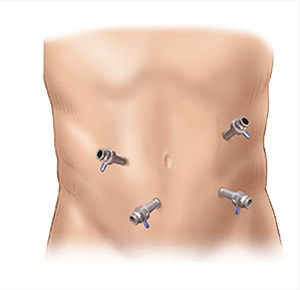 He is the Medical Director of California Hernia Specialists and coordinates all clinical functions of the office and surgical center for hernia patients. Dr. Harris was born and raised in South Carolina and is a graduate of Clemson University and The Medical University of South Carolina. He completed his general surgery training at St. Vincent’s Hospital and Medical Center in New York City. After completing his surgical residency, Dr. Harris returned for a Cardio Vascular and Interventional Radiology (CVIR) fellowship at the University of Minnesota. 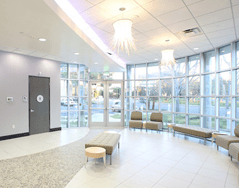 After completing his fellowship in 2008, he relocated to Orange County to develop his hernia practice. 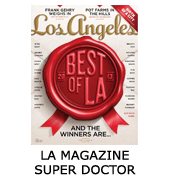 Dr. Harris is a member of numerous societies including The American Hernia Society and The Orange County Medical Association. 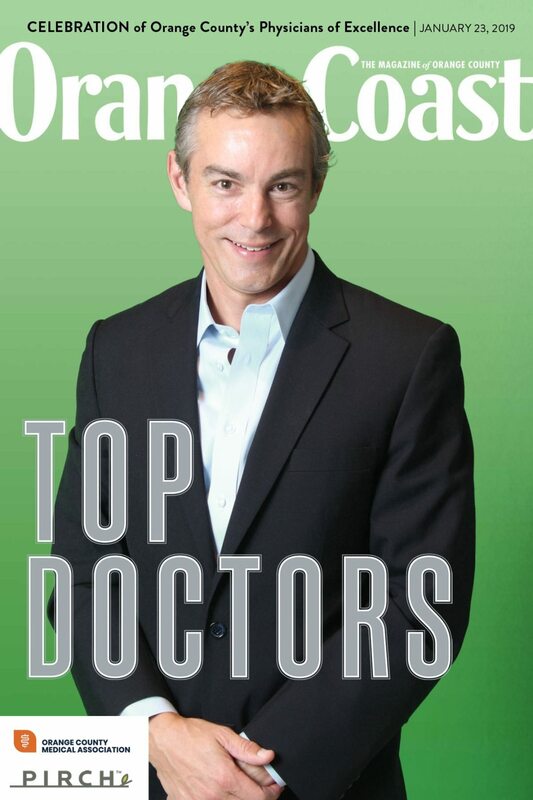 From 2014 – 2019 he was awarded the Top Doctor – Physician of Excellence Award. 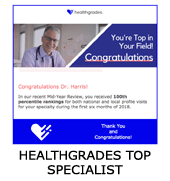 He is the highest rated hernia surgeon in the country on HealthGrades and Vitals. 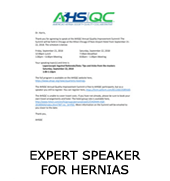 Because of his experience, he serves as a trainer for surgeons across the country who are interested in furthering their education in hernia repairs and has spoken at hernia conferences as a national leading hernia expert. Outside of work Todd S. Harris, MD enjoys a variety of recreational activities. He is an avid runner and swimmer. He has competed in countless Olympic distance triathlons including Malibu, Miami South Beach, Santa Barbara, Escape Series, and OC Triathlon along with numerous 70.3 and Full Ironman races including Wildflower, Augusta GA, Dublin Ireland, and IMAZ (Arizona). He balances cardiovascular activities with core and strength training. His interest in fitness allows him to appreciate getting patients back to what they enjoy as quickly and pain free as possible. Would You Recommend Dr. Harris? Certification and Membership in national organizations shouldn’t be overlooked. It shows a commitment to being involved with cutting edge medicine, research, and with other leaders in the field. Dr. Harris participates in the education of medical and PA students from across the region.